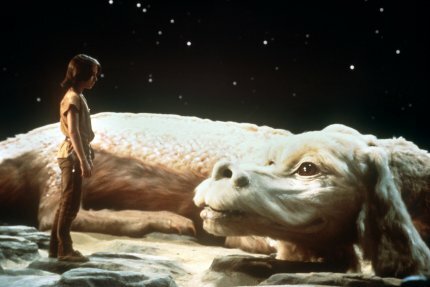 BAA: RaeRae, have you ever seen The NeverEnding Story? RaeRae: Nah, it seems like it might be too long. my least favorite movie of ALL time.